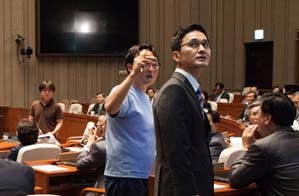 Jin Sangpil was a welder until he became a newly elected member of Assembly. 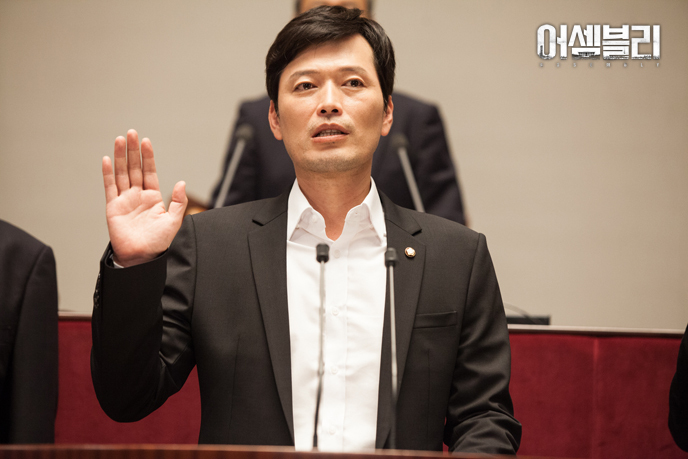 Studying politics by 'An introduction to Politics for children', Sangpil is not fully ready to be a politician, but he knows how to listen to the people. 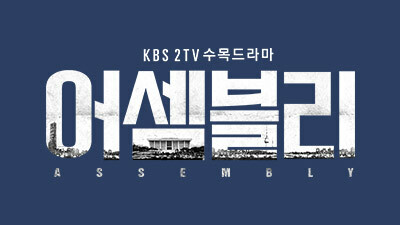 His sincerity and his characteristic and professional legislative staff will get together to make this human political drama, Assembly. 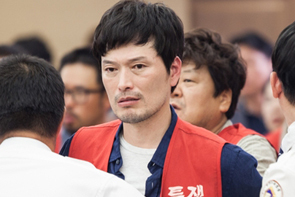 Sangpil, who was laid off three years ago, had been working for 20 years at Korea Shipyard ltd. in a fictional city, Gyeongje. He is so simple and also ignorant. That's why he can be so brave. To be more precise, he is not that stupid, but poorly-educated. When he gets furious, he becomes totally out of control. His wife, who is sick and tired of his labour union, asked him to stop fighting and get a new job or she would get a divorce with him. It's been three years since their hopeless reinstatement struggle started. Now those dismissed workers have to choose between the two; keep struggling or surrender. 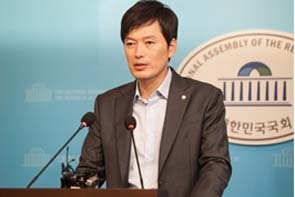 Yet, when an assembly by-election in Gyeongje city is carried out, a new phase has opened to the workers. 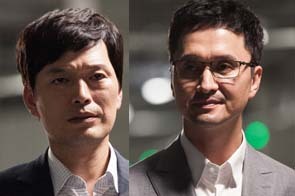 Jin Sangpil's senior aide. Her great job performance and charisma stand out in the Assembly. Workaholic, rather politic-holic. She carefully reads through all daily papers, magazines and even tabloids everyday. This perfectionist values the result rather than the process. Far from a paternalist. Grew up in an ordinary middle-class family, Inkyeong barely got into Seoul National University on the third try. She got married to a civil campaigner, but got a divorce only after a year. While she was looking for another job after divorce, school club senior introduced her Baek Dohyun. She was impressed by his personality and became his aide in the Assembly. 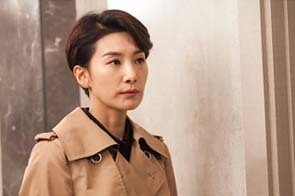 Turning 40, she tried to make her way into politics and established a politic consulting company 'Inkyeong,' but now she is just about to go bankruptcy. Bae Dalsu's son. Kyuhwan translated his surname into Kim when her mother remarried when he was young. 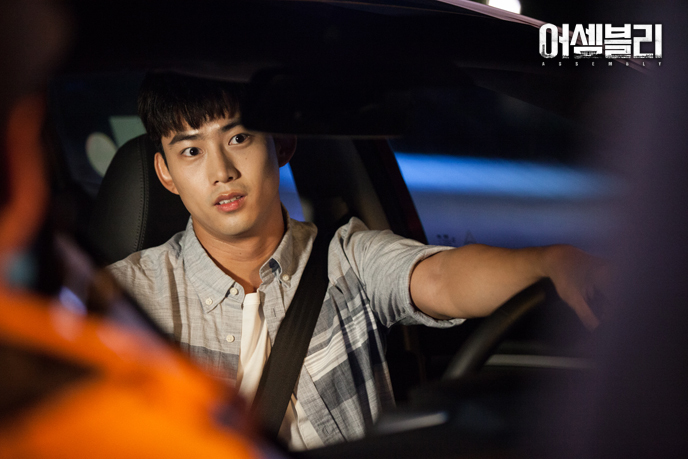 After graduation, he has been studying in Seoul for three years to be a police official. He studies in the daytime and becomes a chauffeur at night. His only goal is to pass the exam and behave as a person should. When he was in middle school, his father got in an accident while working and became a physically challenged person. Fortunately, he could keep on working, but his mother had an affair. 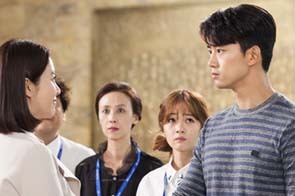 His mother asked for divorce and his father asked his mother to take Kyuhwan with her. Kyuhwan thinks his father abandoned him.